We stock a wide range of metric & imperial sized shaft seals & O-rings, mainly in Nitrile rubber material, but other materials including Viton are available for chemical & high temperatures. We also supply sprung Mechanical Seals to suit many applications and are able to cross reference many different pump and seal manufacturers model numbers. Large costly mechanical seals can be refurbished. 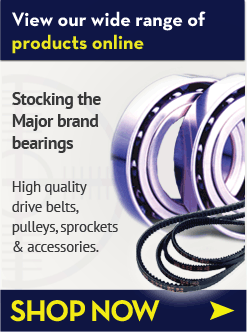 Please contact us for further details and availability of our sealing products.